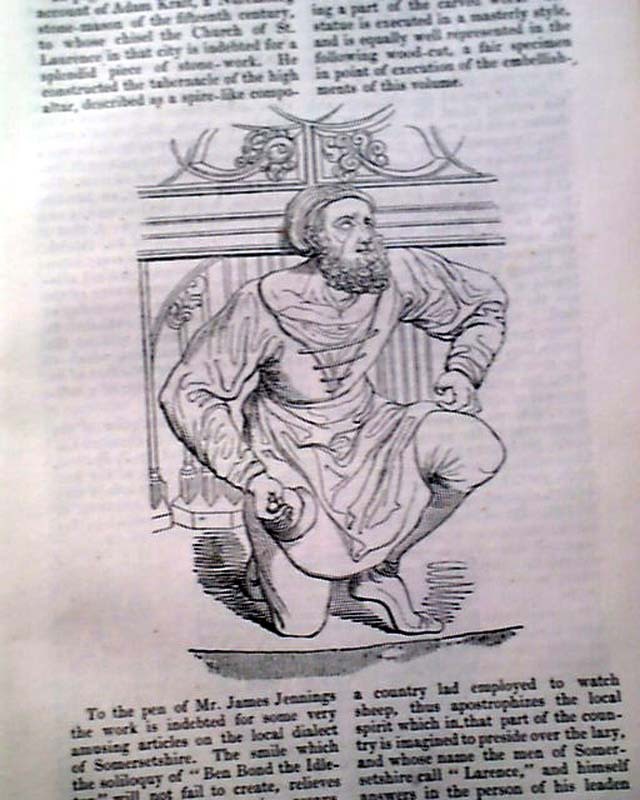 Although inconspicuous, page 421 has a noteworthy report from the West Indies regarding the emancipation of the slaves in that region as a result of the enactment of the Slavery Abolition Act of 1833. 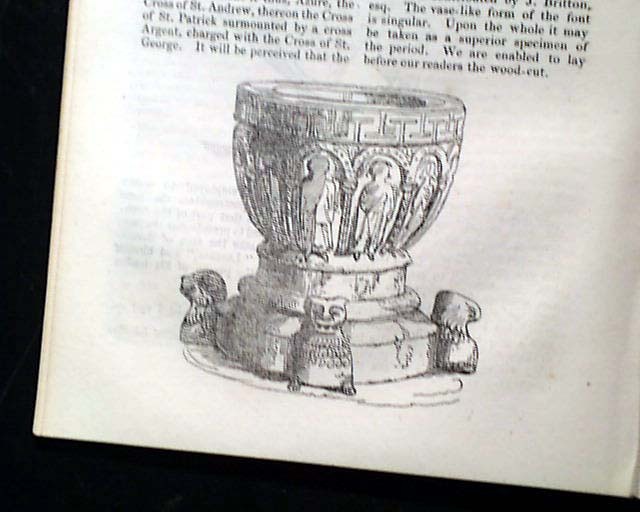 Also present are articles regarding the Book of Enoch, the Ancient Cross at Nevern (with corresponding plate), and on the Pennies of Henry VII (with corresponding illustrations). 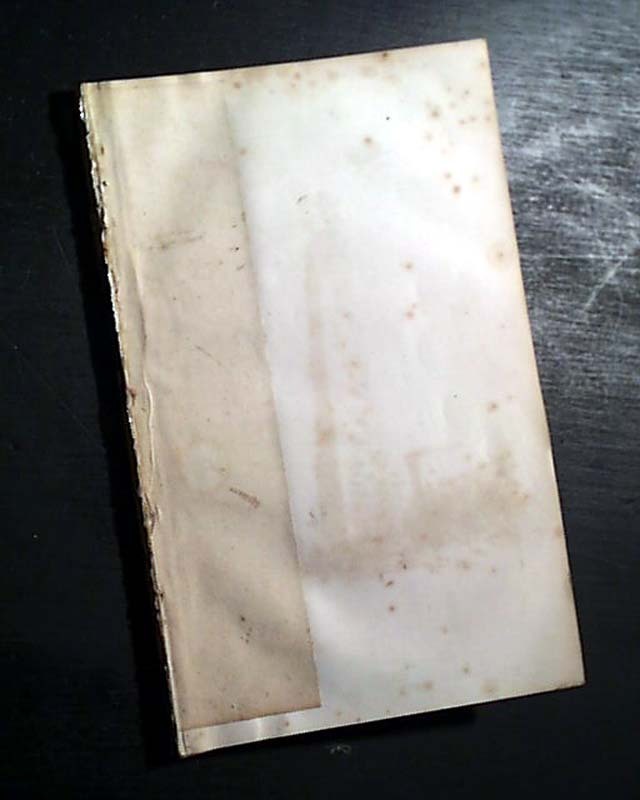 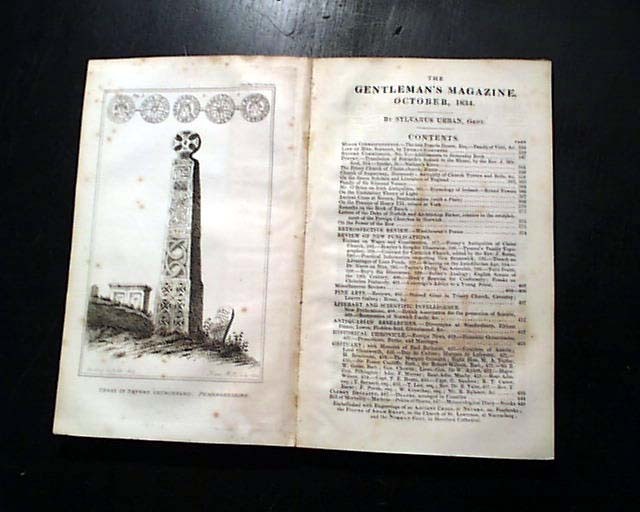 Complete in over 100 pages, 5 by 8 1/2 inches, contents page (no cover as is typical of GM's of the 1830's), nice condition.